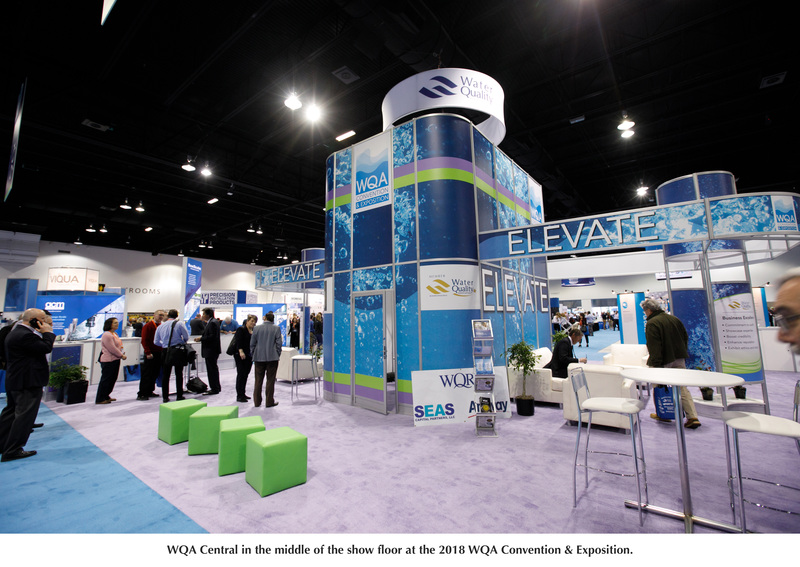 WQA Central is at the center of the trade show floor at the WQA Convention & Exposition. Attendees are welcome to stop by during regular trade show hours to meet WQA staff, board members and guests. Stop by to check the status of your Continuing Professional Development (CPD) credits or renew your membership. Ask about Gold Seal and Sustainability Product Certification or learn more about the Water Quality Research Foundation. 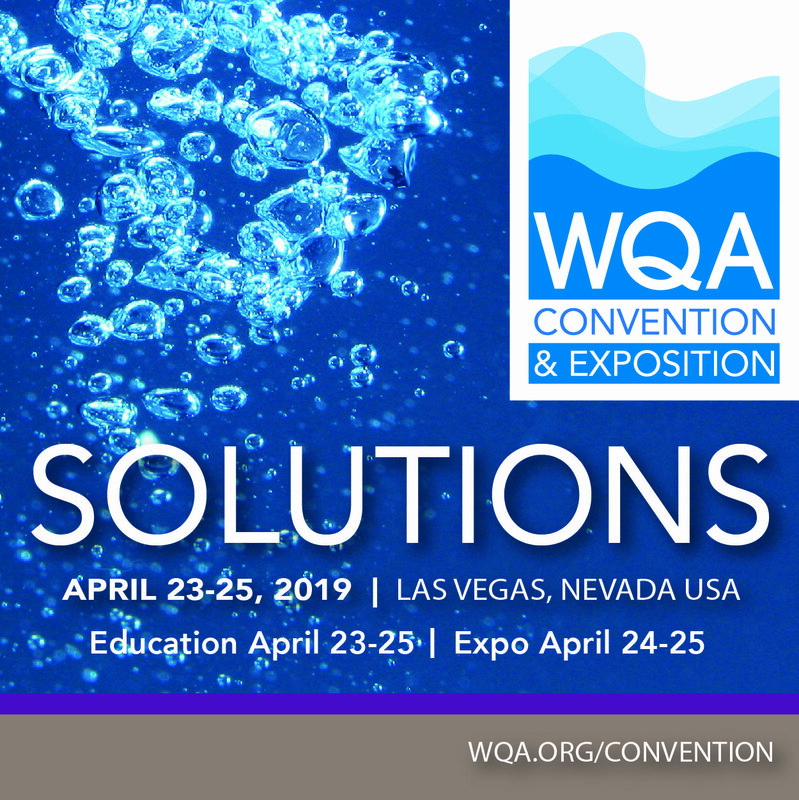 Keynote speaker Marilyn Sherman will be at WQA Central immediately after the Opening General Session on Wednesday, April 24th. She will be selling and signing her new book. And, be sure to stop by at the following times to talk with WQA staff and members of the Board of Directors.